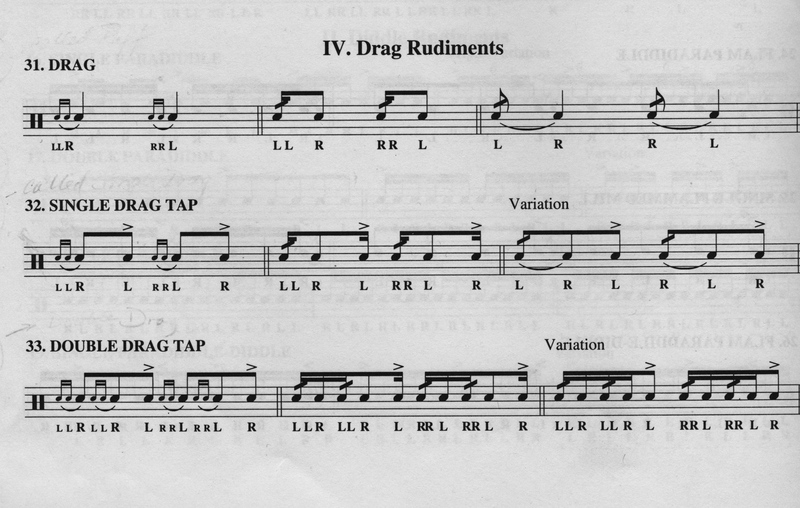 This is somewhat disappointing that the sequence of strokes is acknowledged by PAS, but the intended rhythmic context of the single drag and double drag are lost. What was the justification for the PAS change? Good question and one would have to ask the PAS. Periodically, people feel a need for change.